UPDATE 3/19: PUBG is now live for all Android users in the US! PUBG, short for PlayerUnknown’s Battlegrounds, is one of if not the biggest battle royale game in the world right now. Yes, I know, Fortnite is also popular, but I’m not here to discuss Steam rankings or anything of the sort. Earlier this month, Epic Games, the studio behind Fortnite, announced a mobile version for its insanely popular Battle Royale game mode. 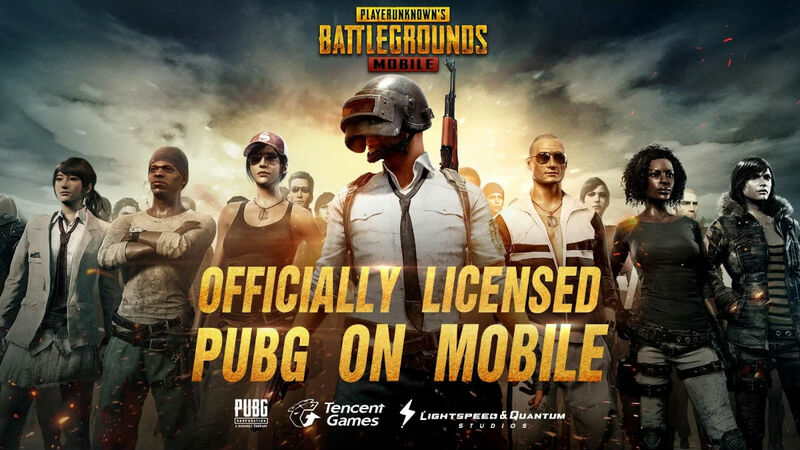 Well, PUBG has now done the same, providing a soft launch of PUBG Mobile in Canada published by Tencent Games. And yes, before you have to ask, this is an officially licensed port of the PC version running Unreal Engine 4. It should be pretty dope. In this game, you will drop onto an island with 99 other players, searching for loot and guns, then eliminating all of your opponents. Should you be the last to survive not just enemy players, but an always decreasing map size, you win. If you follow the link below and you’re in the US, expect to see none of your devices compatible to download. As soon as we hear about US availability, we’ll let you know.